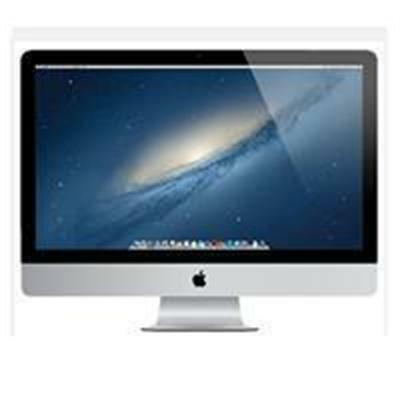 SAVE $49.99 on Parallels Desktop 9 for Mac - OEM when purchased with Apple computer after mail-in rebate. 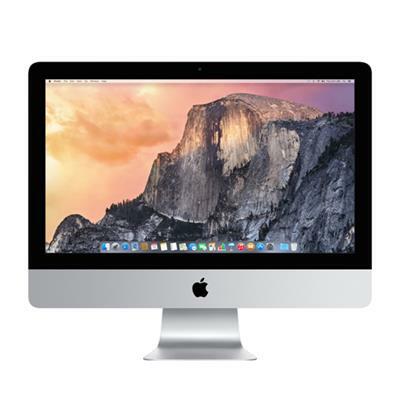 Offer good through Apr 30 2014 11:59 PM PST. 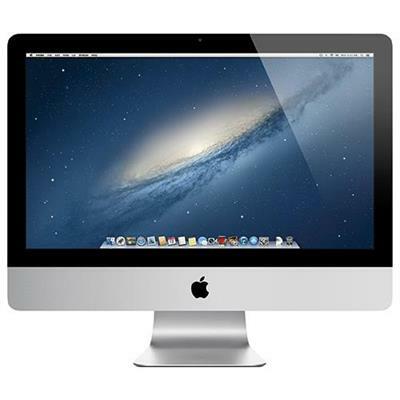 Save $70 via mail-in rebate with the purchase of 21-inch iMac Part# 9425078. 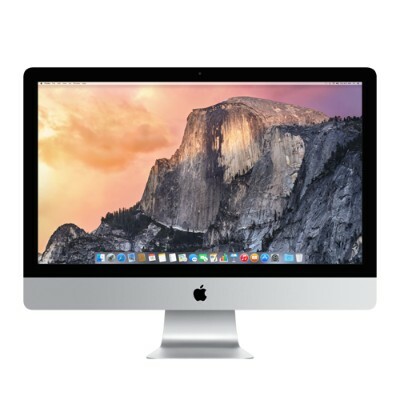 Offer good through Apr 30 2014 11:59 PM PST. 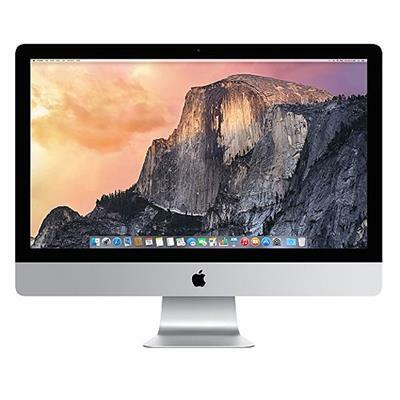 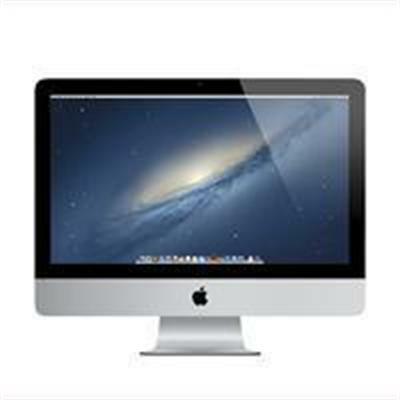 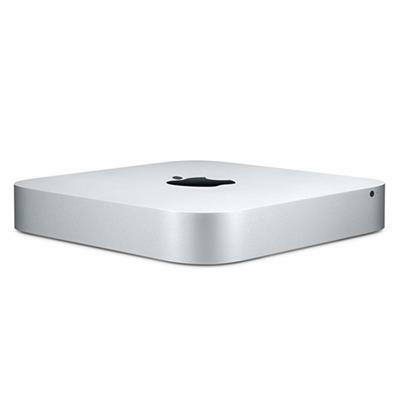 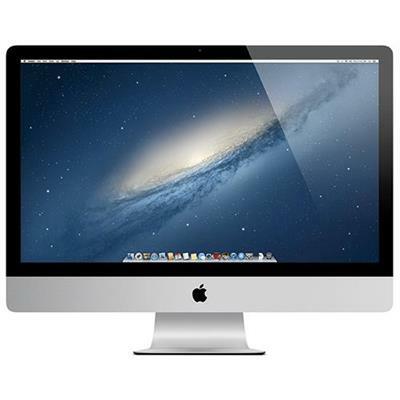 2 > >> We have 29 iMac and Mac mini Deals !